A premature baby's head was left inside the womb when the nurses at allegedly pulled the baby too hard during the delivery. 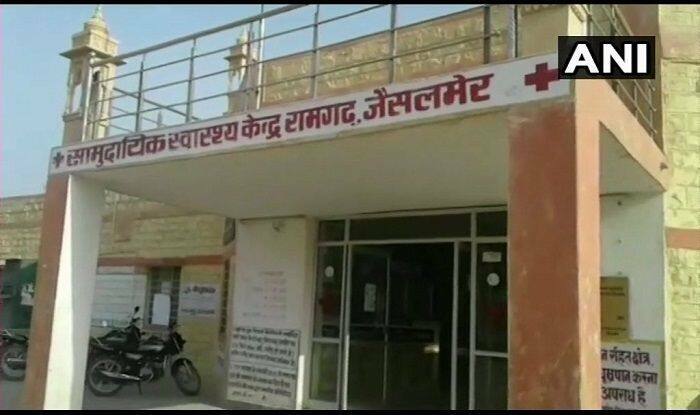 New Delhi: The Rajasthan State Human Rights Commission has sought a report from Jaisalmer SP and CMHO of the incident in which a newborn’s body was split into two while it was being pulled out during the delivery. The incident took place earlier this week in Jaisalmer’s Ramgarh. Reportedly, a premature baby’s head was left inside the womb when the nurses at a Ramgarh’s health centre allegedly pulled the baby too hard during the delivery. The woman was later referred to a hospital in Jaisalmer and then to Jodhpur where the head of the baby was removed from the womb. The father of the baby had alleged that the hospital staff tried to cover the matter and didn’t inform family members about the botch-up delivery. He had also claimed that the hospital staff were drunk and accused them of misbehaving with his family. The family had then approached the police after doctors at Jodhpur Umaid Hospital informed them about the mishap. Police had registered a case under IPC sections 304 A (causing death by negligence) and 336 (act endangering life or personal safety) against two hospital staff at the Ramgarh hospital.